My name is Mitch Grossman. 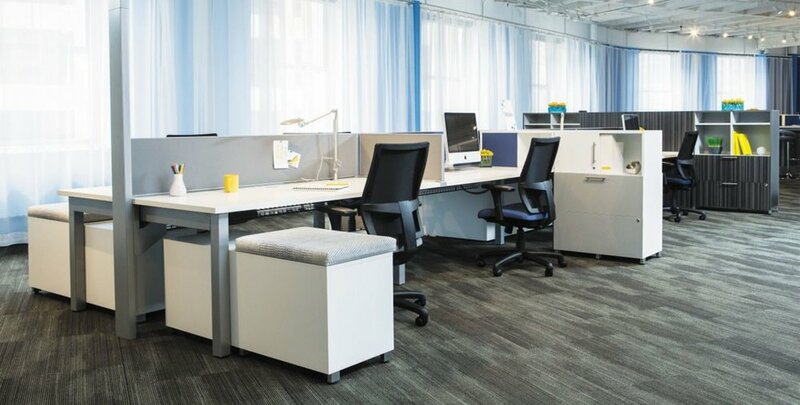 My company has been providing furniture solutions to New York since 1986. Simply put, I've been in the furniture business for over 30 years and I love what I do. 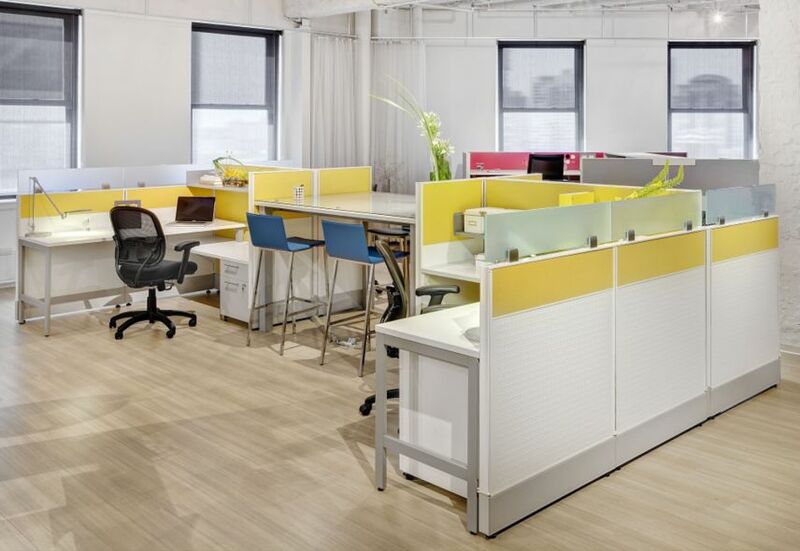 My team at The Furnished Office is here to help you create the perfect office space at a price you can afford. We know this city, we know the manufacturers, we know space, and we know furniture. 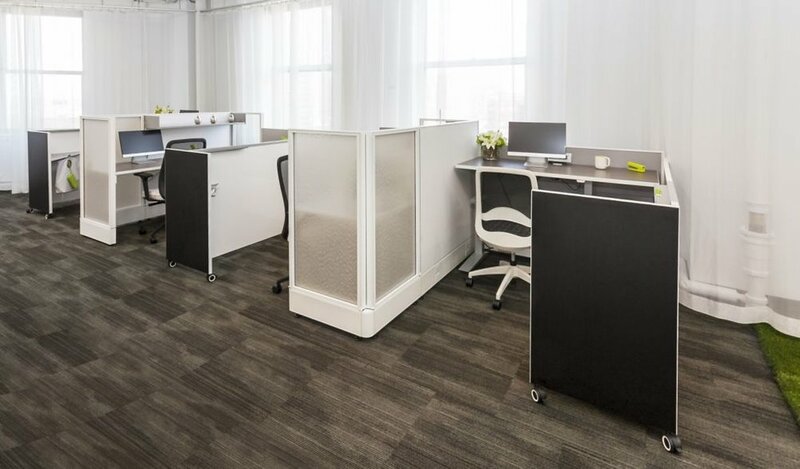 From a single chair to a fully furnished office, our team of furniture specialists, architects, and interior designers are ready to work for you. Regardless of how tight your space or your budget may be, we have a furniture solution for you. AIS, Arnold Contract, Brayton, Candex, David Edward, Decca, Design Line, Falcon Products, Indiana, Jasper Desk, Krug, Logiflex, Nucraft, Office Source, Office Star, Paoli, Stylex, Tayco. Together with my other company, Corporate Real Estate Solutions, I'm proud to offer a complete package for your business. When our firm decided to move, we chose Mitchell because we had success with Mitchell setting up our first office. We moved to another location in Manhattan and to an office in Long Island. 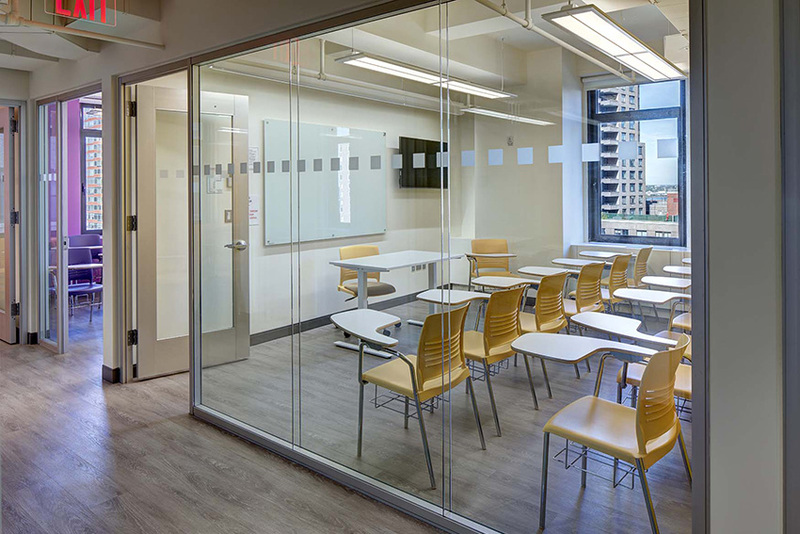 Not only did Mitchell find us a new Manhattan location, he furnished the new office beautifully and he transformed a large empty space in Long Island into a beautiful office as well. Our clients are constantly complimenting our new space. Mitchell doesn't just get you the furniture, he makes sure that you fit the furniture as a fine tailor would fit you for a suit. He has created a fine working space for us and we are very happy with his work. I've worked with Mitchell Grossman since 2002 and they designed and worked with us to build custom library shelving to display our handbags as well as beautiful sturdy desks that have lasted very well the test of time. The staff voluntarily came to my new office when I moved my office to help design the new set up and location of the furniture so the room would flow and be most practical for my new space. Highly recommend their services and personal attention to detail. I have significant experience moving businesses technology and been witness to lots of mistakes. However, not once has Mitchell Grossman let his clients down. 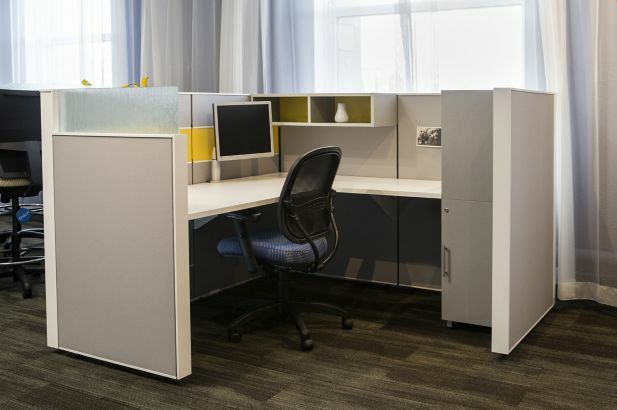 His knowledge and experience in both office buildings and space, and office furniture have "saved the day" time after time. From the simple oversight to the very complicated problems, Mitchell has come through - on time and on budget! 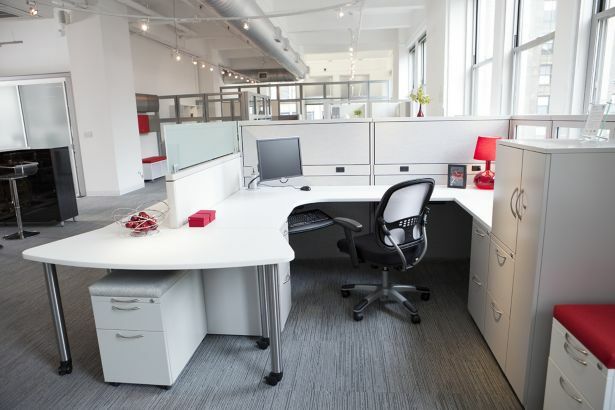 I will continue to recommend The Furnished Office to my clients and wont do a move without !. 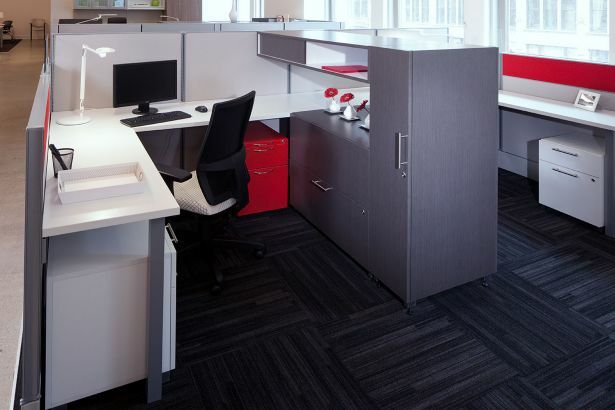 I have worked with The Furnished Office in multiple capacities for many years, most recently as a customer. Mitchell and his staff not only came up with many innovative ideas, but we received an entire floor of furniture in time and on budget. And every client that visits our offices compliments our space. Highly recommend. Here at Kelso we do business with companies and people we trust and can rely on. Mitch executes both of these traits and more that is why for the past 14 years I call Mitch when I need anything related to furniture. It is my opinion that if you want a job done that is large or small Mitch Grossman and his team will work out all the details and personally supervise the job. 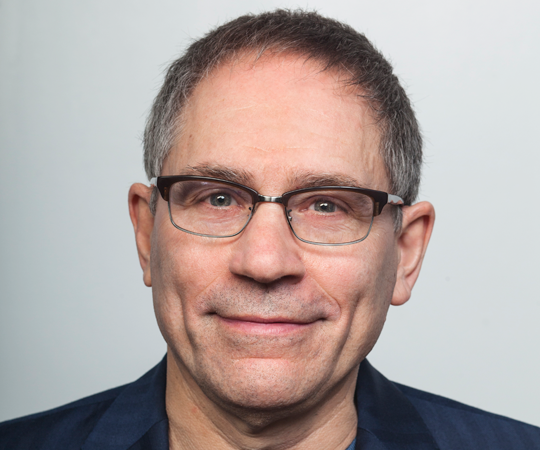 "Mitchell is smart, reliable and a pleasure to work with"
Levy Ratner has worked with Mitchell Grossman (The Furnished Office) over 20 years. During that time Mitchell has provided invaluable help. Not only are his ideas excellent and his input to the design process outstanding, Mitchell becomes a key partner in the project because he takes on the responsibility. 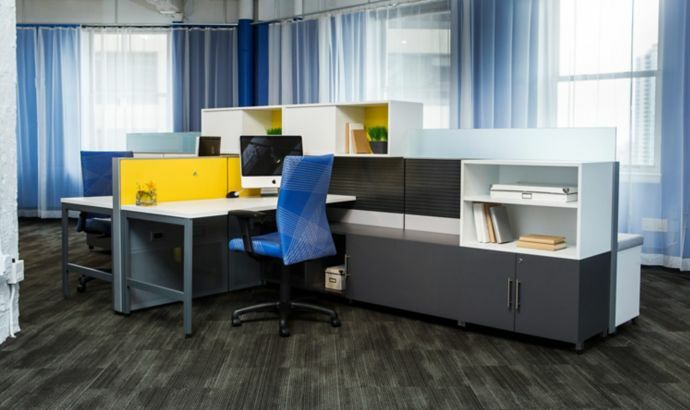 Our firm has added several smaller spaces as we’ve grown and initially used other furniture vendors. After meeting Mitchell we’ve only used him. Within the last year our firm renovated an entire floor. We asked Mitchell to become involved right at the beginning of the process. He worked with our architect and was instrumental in the design layout and furnishing of each space – 12 offices and 2 conference rooms. 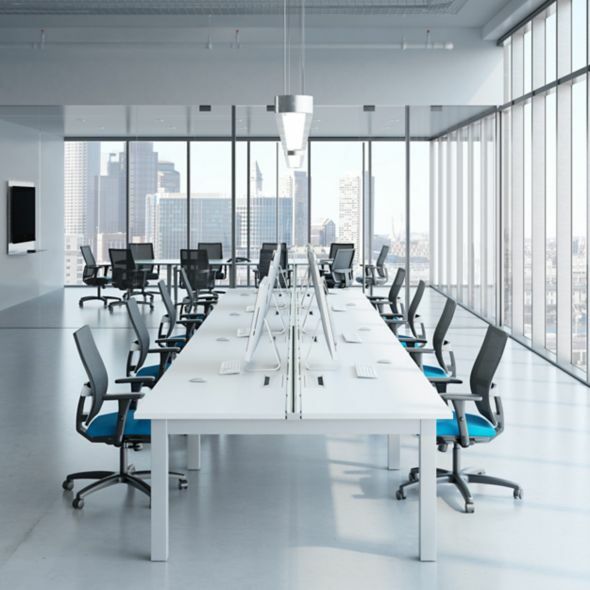 Mitchell and his associate measured each office, ordered specific furniture, desks, office and conference chairs and most importantly followed up with each vendor and oversaw ordering and delivery. When there was a problem, Mitchell took care of it, often before we knew there was a problem. His pricing is fair and usually better than his competition. Mitchell knows his business, is smart, reliable and a pleasure to work with. Levy Ratner is lucky to work with him. 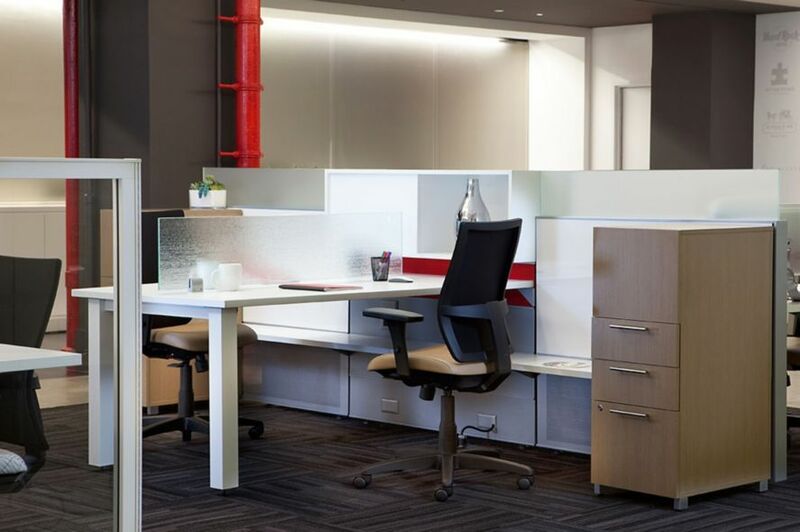 Office Furniture Solutions was recommended to me by a law firm that used Mitchell's expertise to replace their furniture. I wasn't sure if my need for an office chair was too small. I was amazed at the care and attention I received but more importantly, I didn't expect a furniture dealer to know as much as my orthopedic doctor who recommended that I get an ergonomic chair Mitch asked a lot of questions about my habits, hours and the type of work I do when I'm in the office. I tested a few of the chairs in his showroom and settled on one that was the best fit for my back and budget. I often laugh about businesses that claim, "no job is too small" but rarely deliver. With Mitchell Grossman it is a way of life not just empty talk. I highly recommend this company for any office furniture needs..